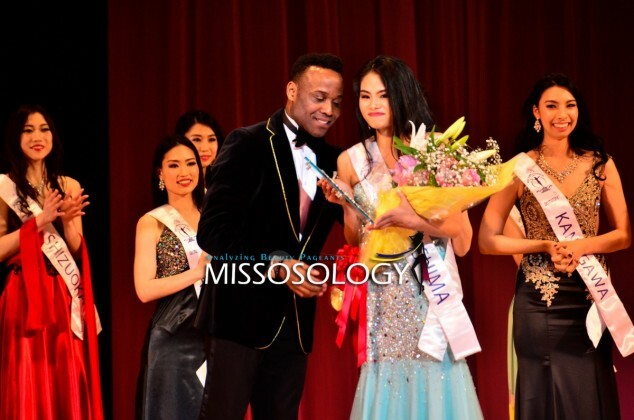 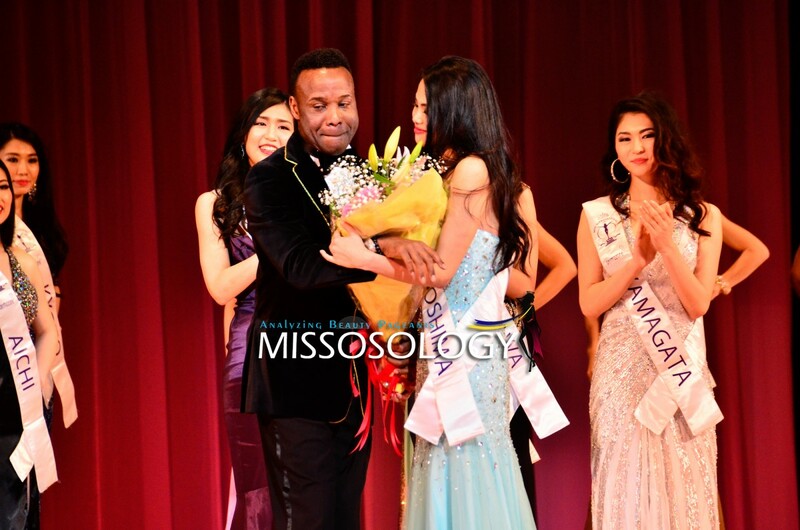 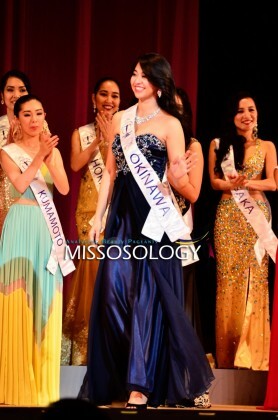 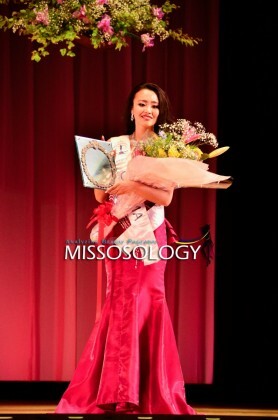 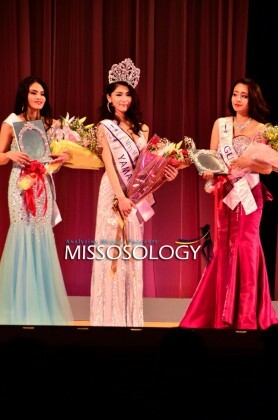 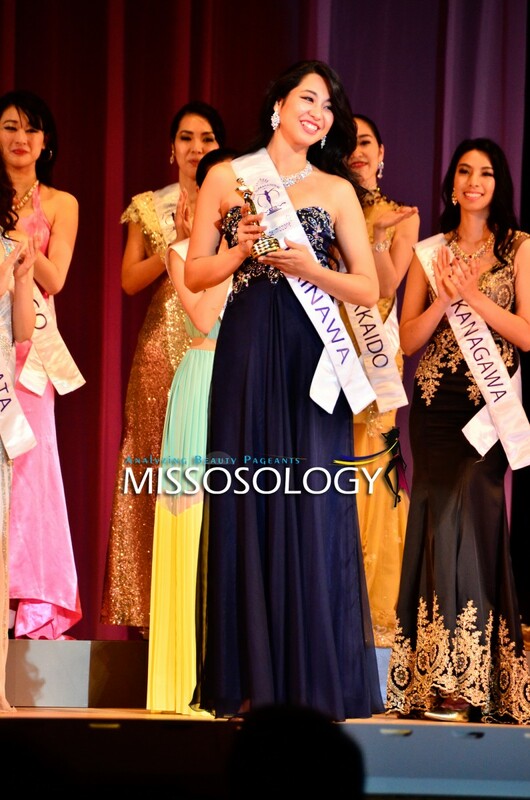 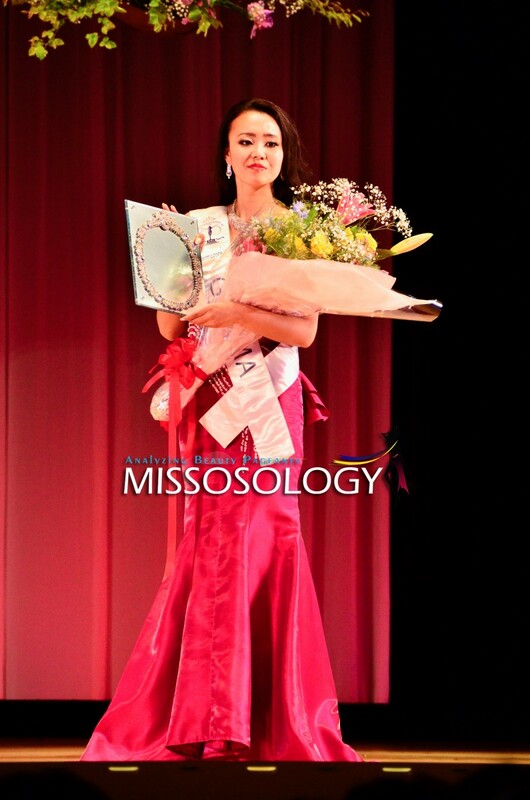 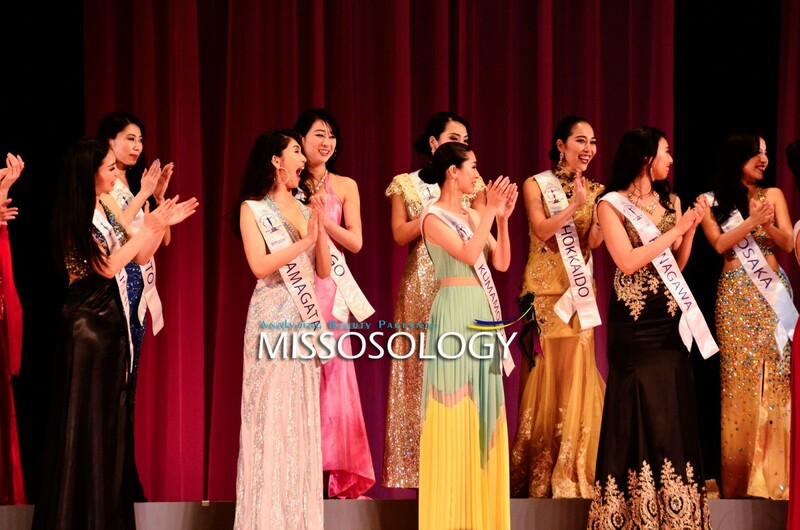 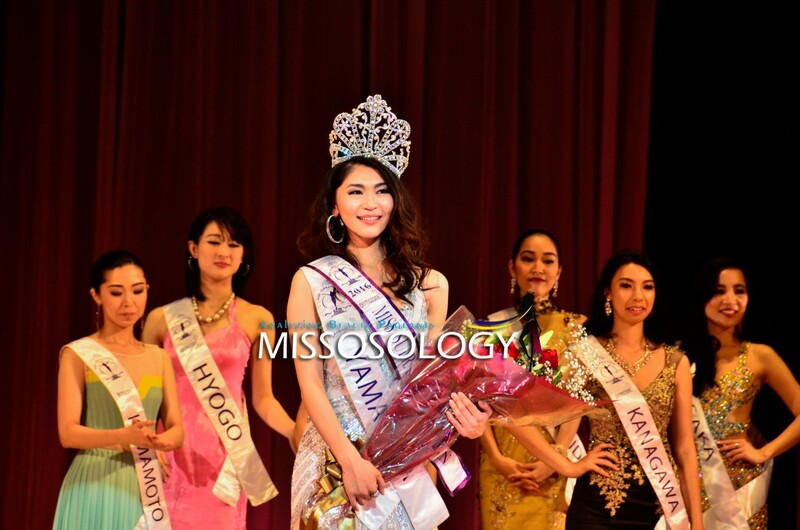 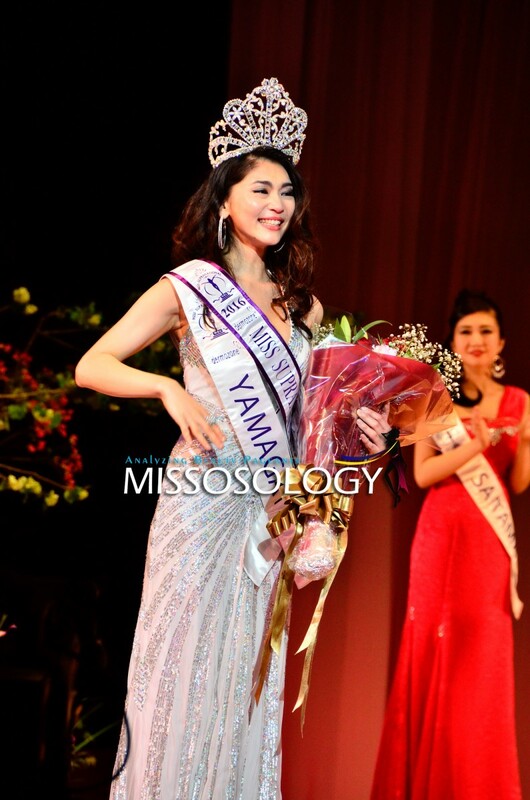 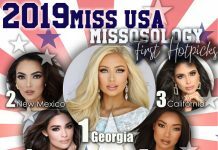 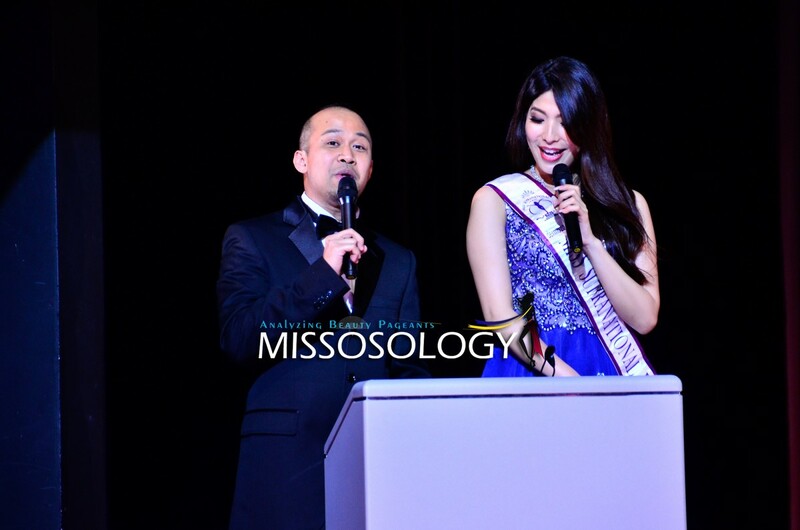 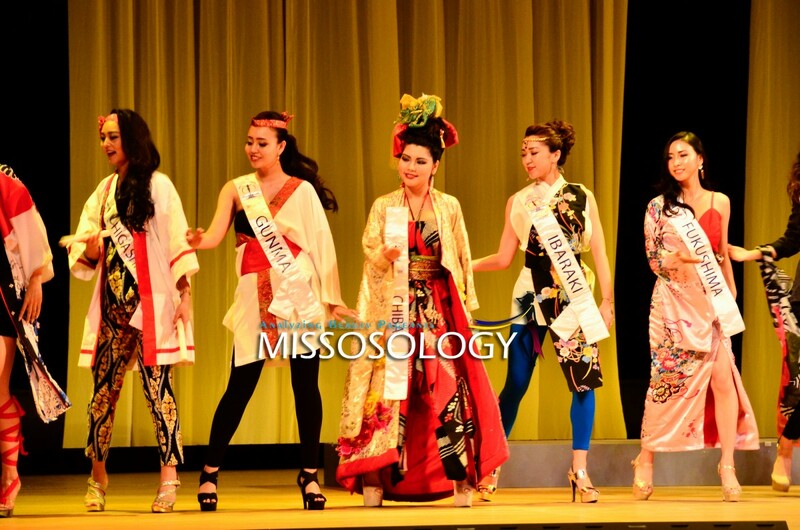 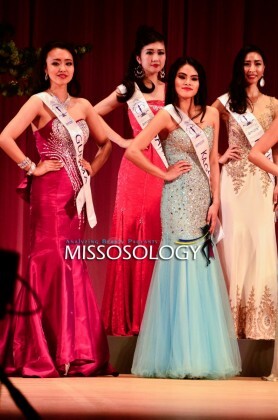 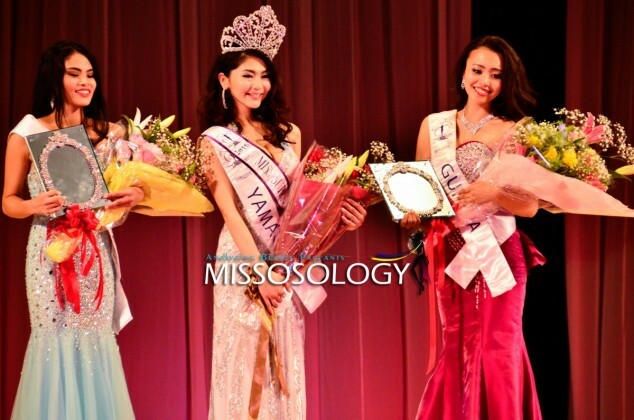 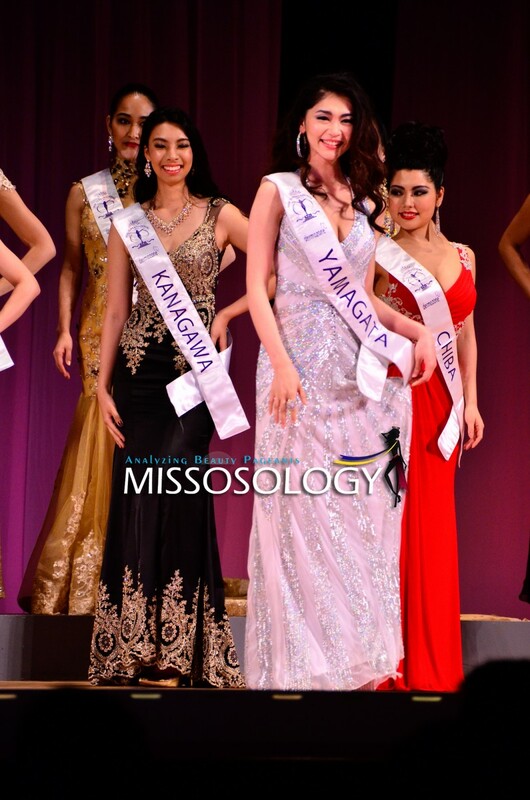 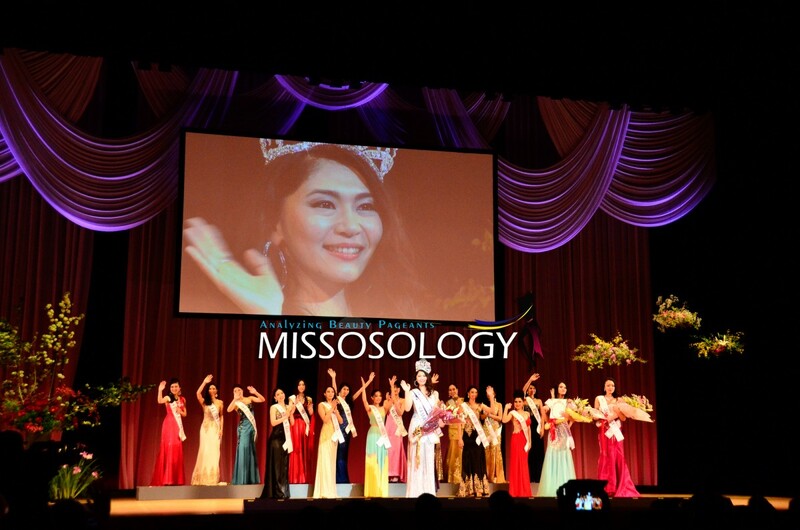 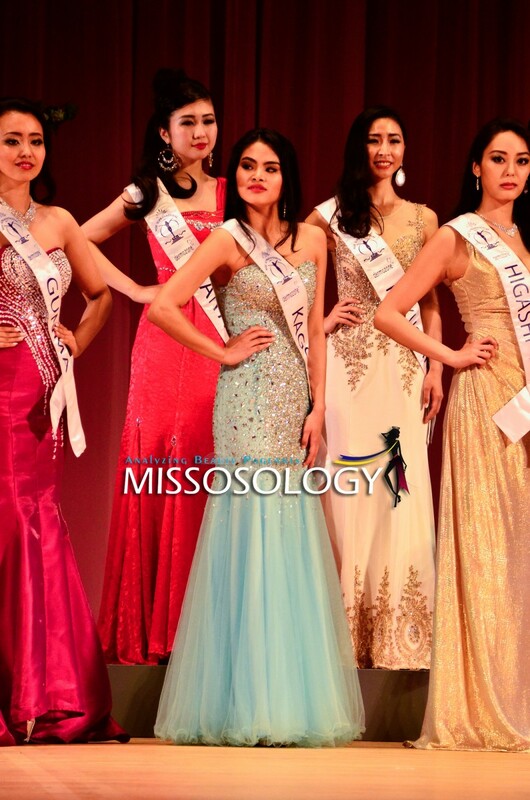 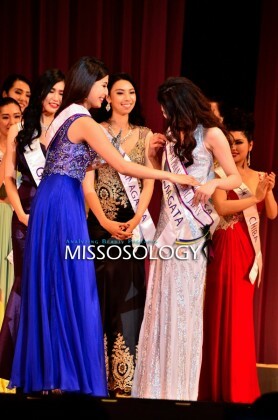 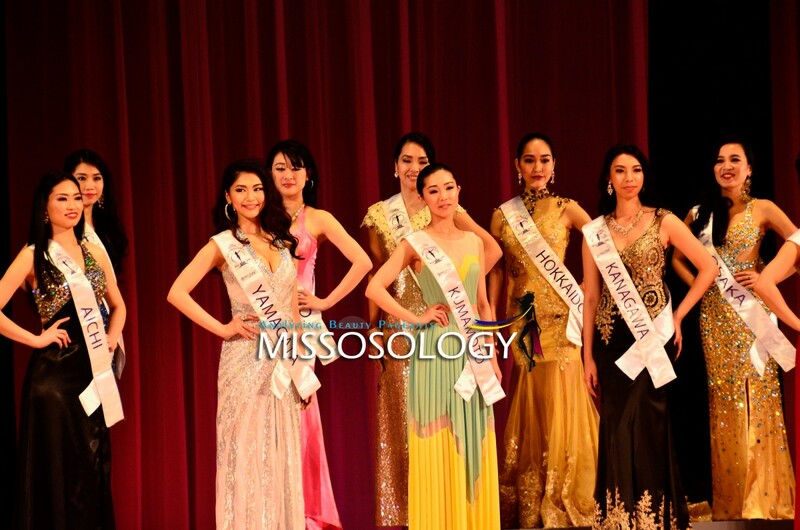 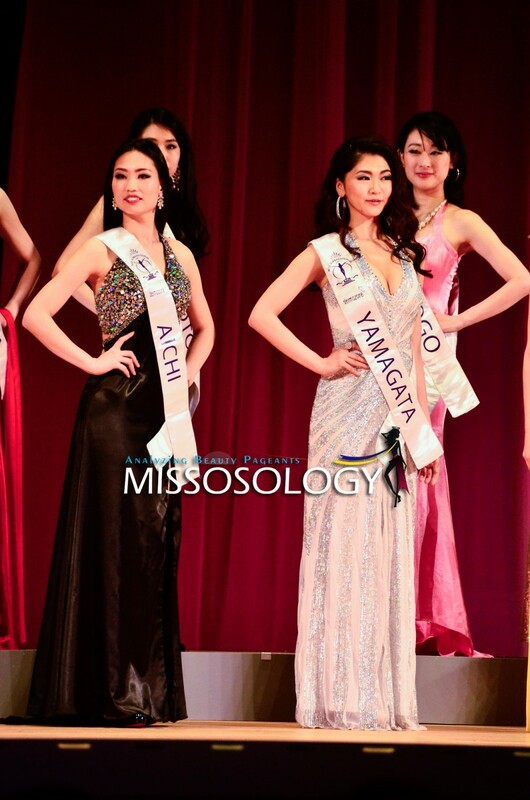 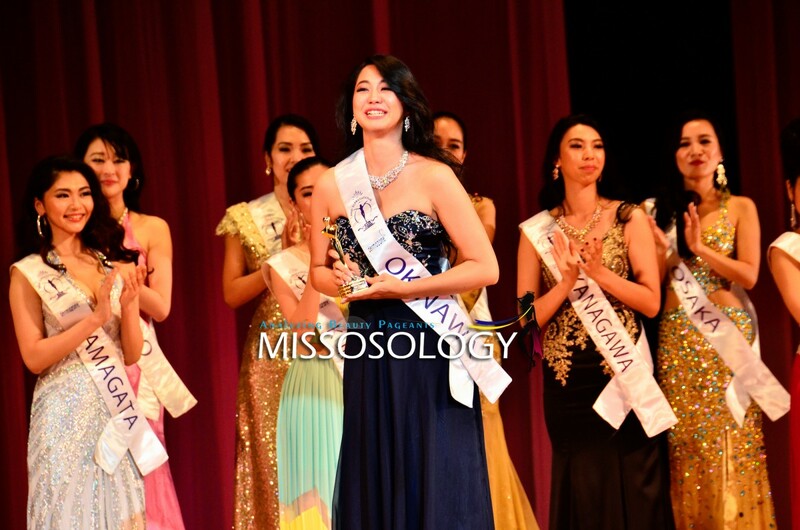 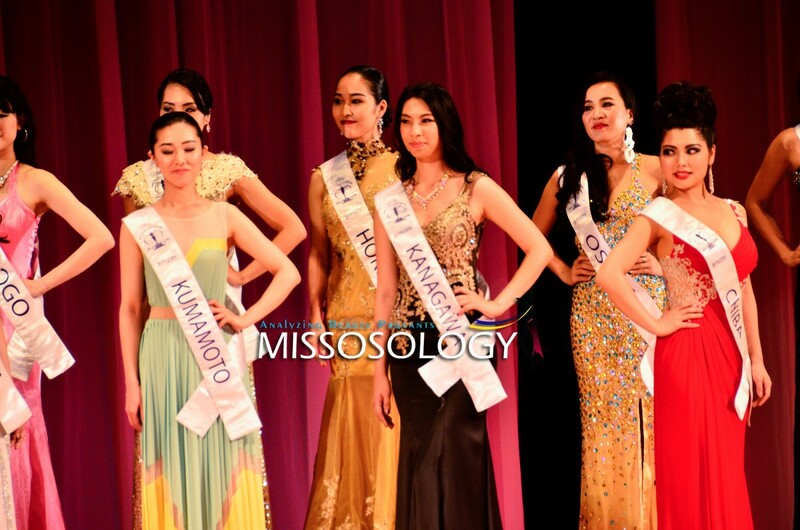 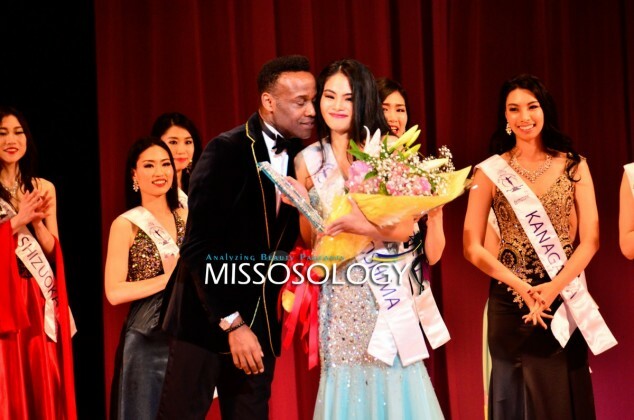 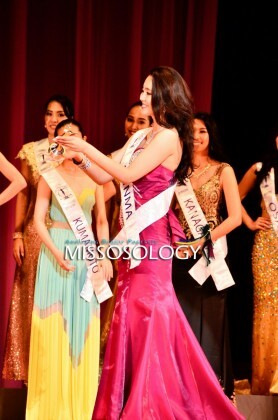 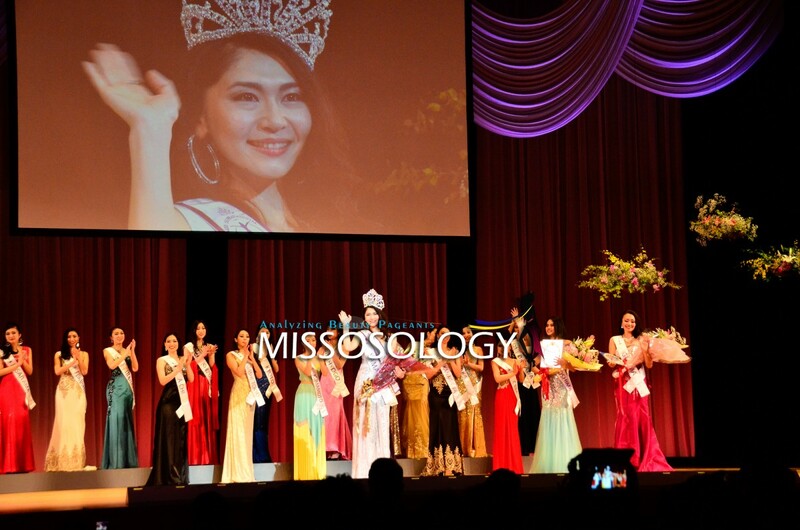 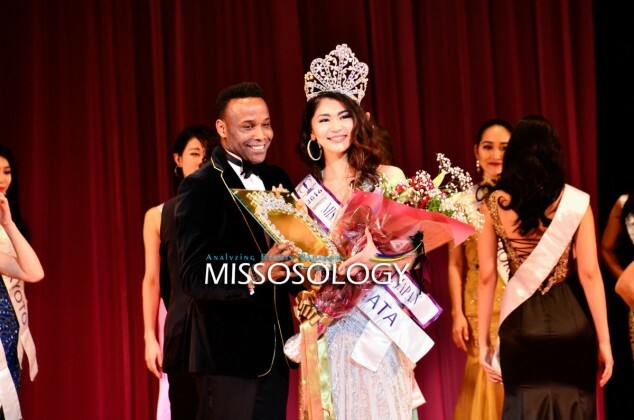 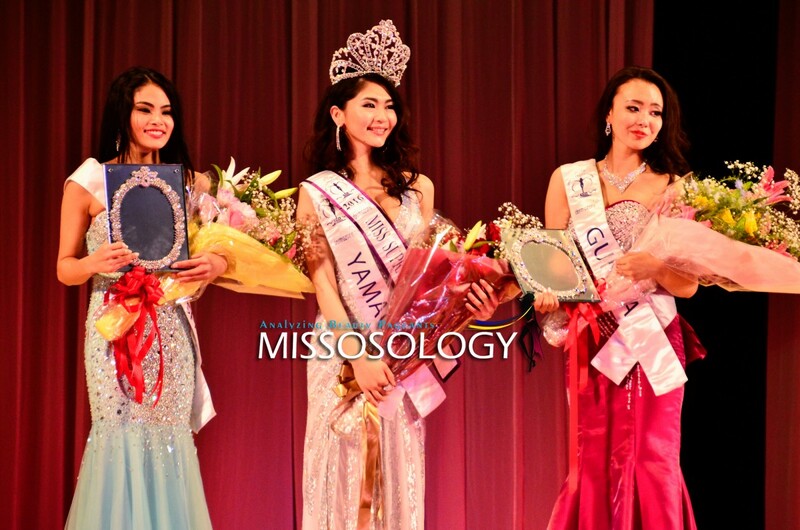 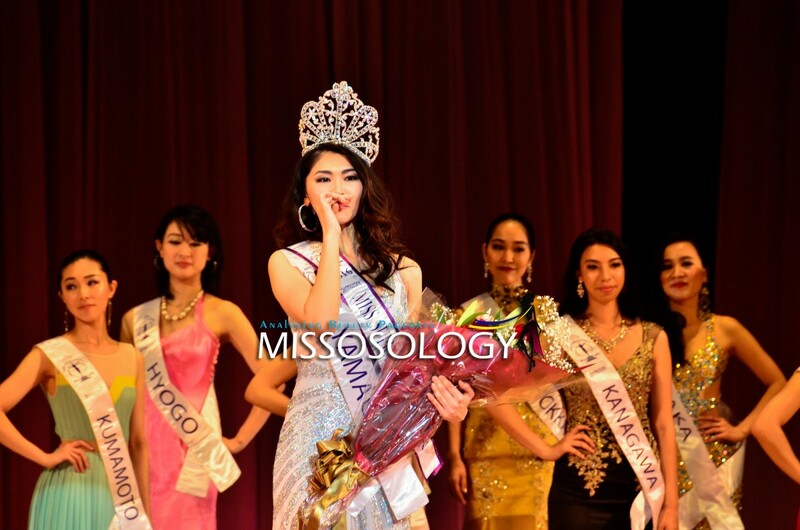 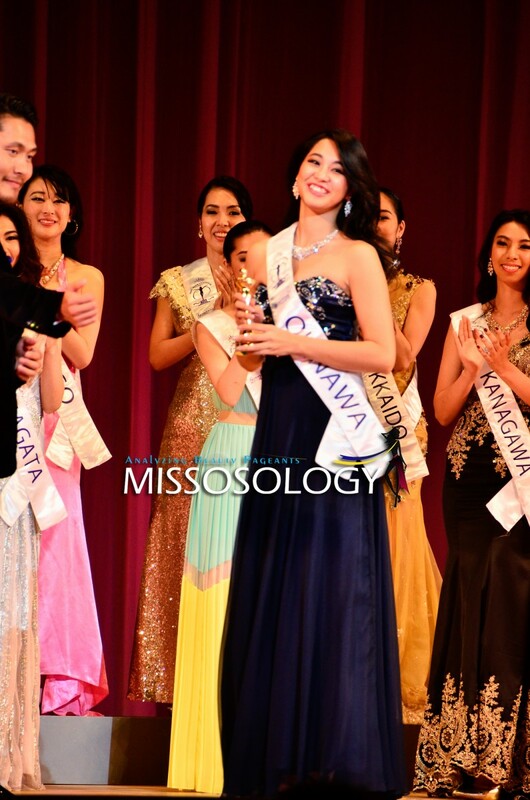 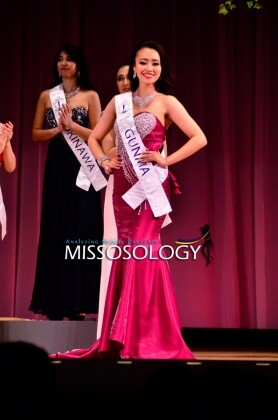 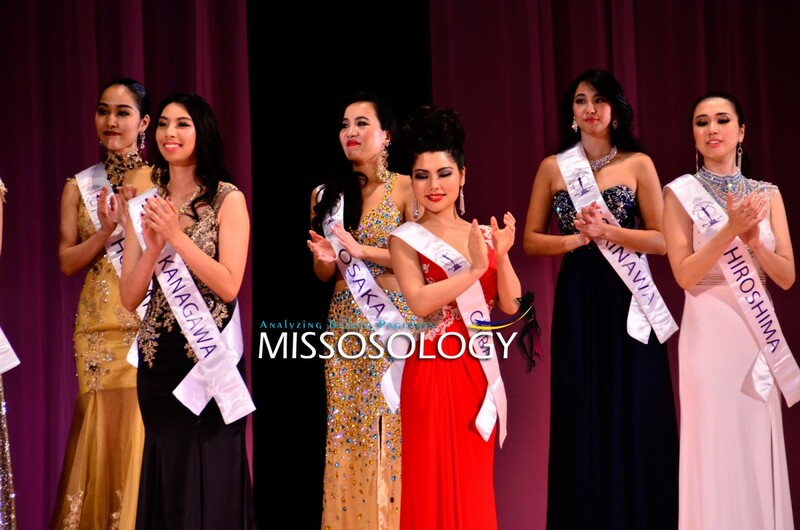 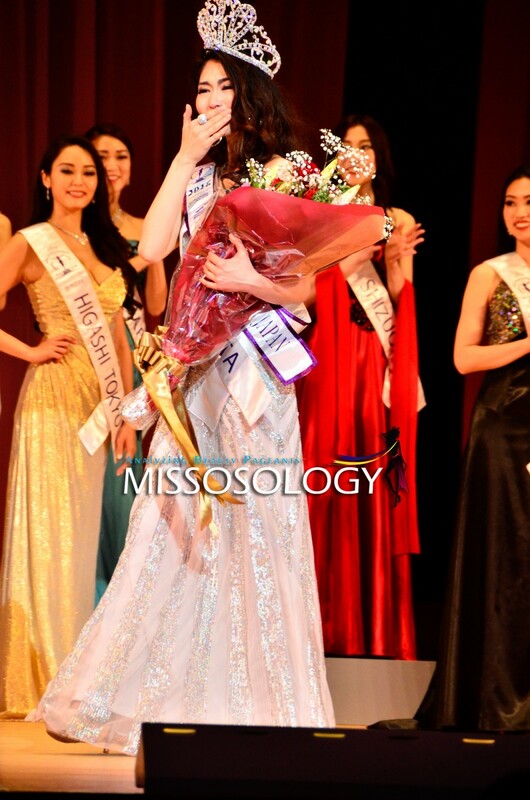 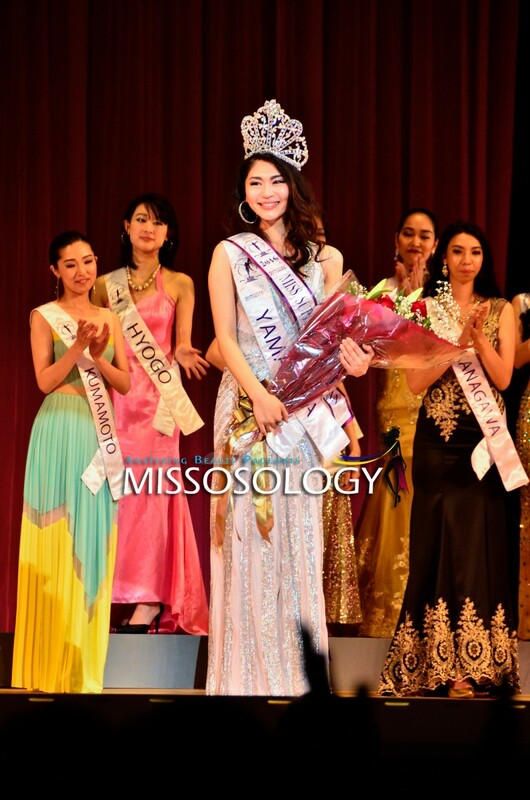 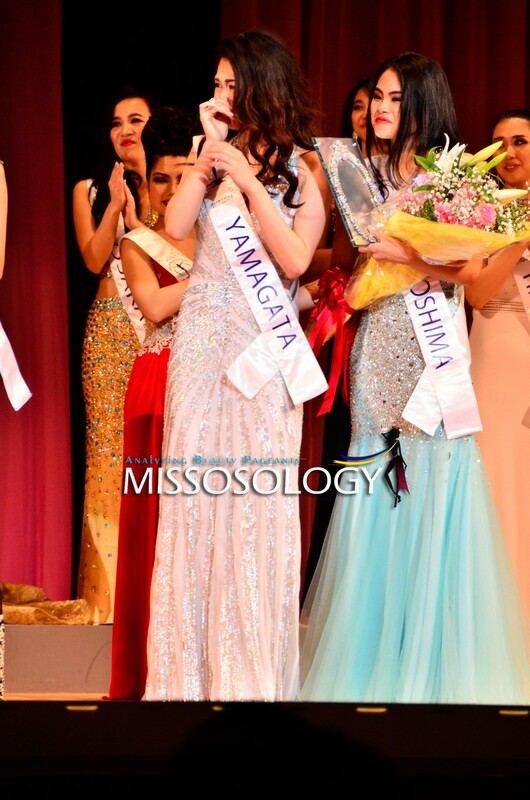 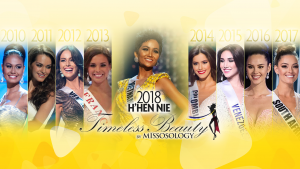 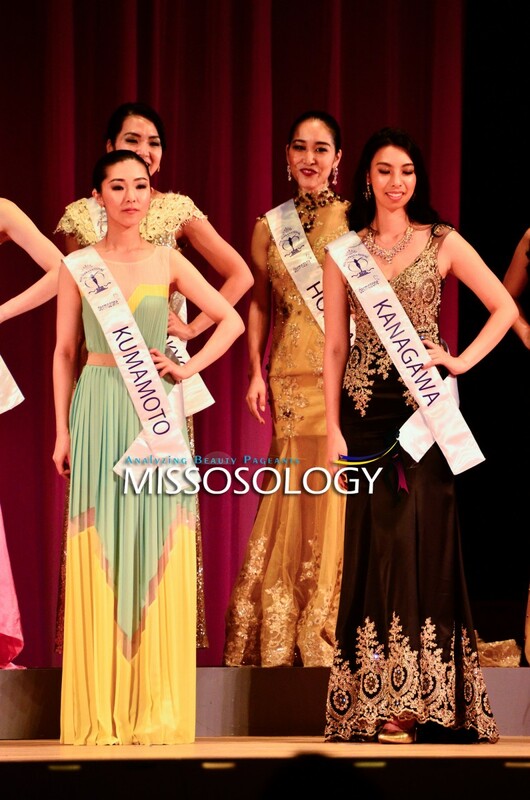 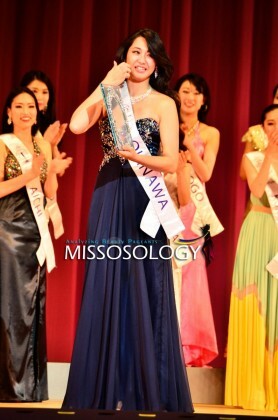 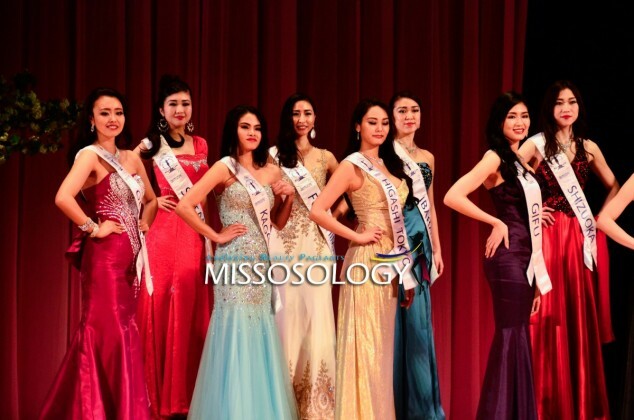 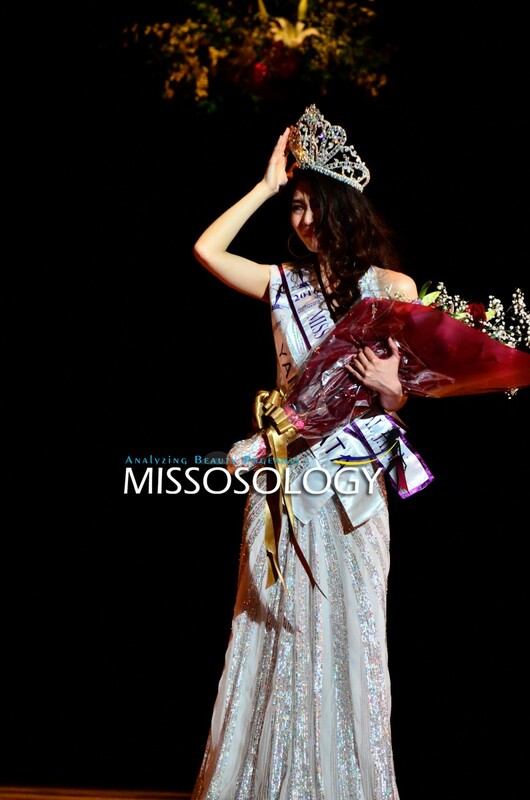 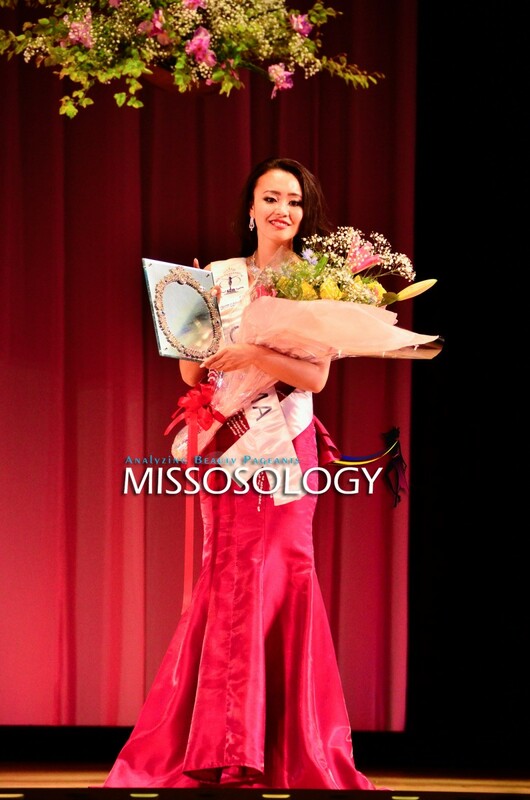 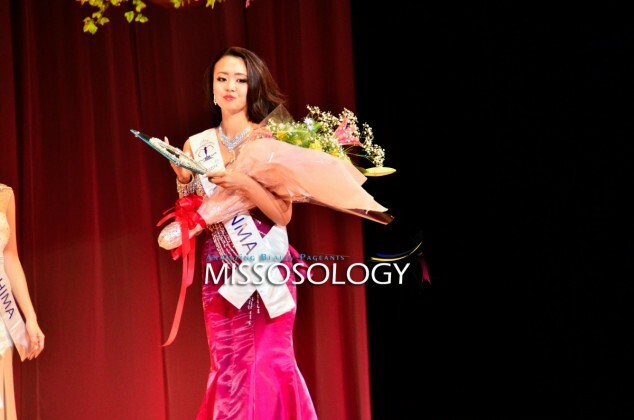 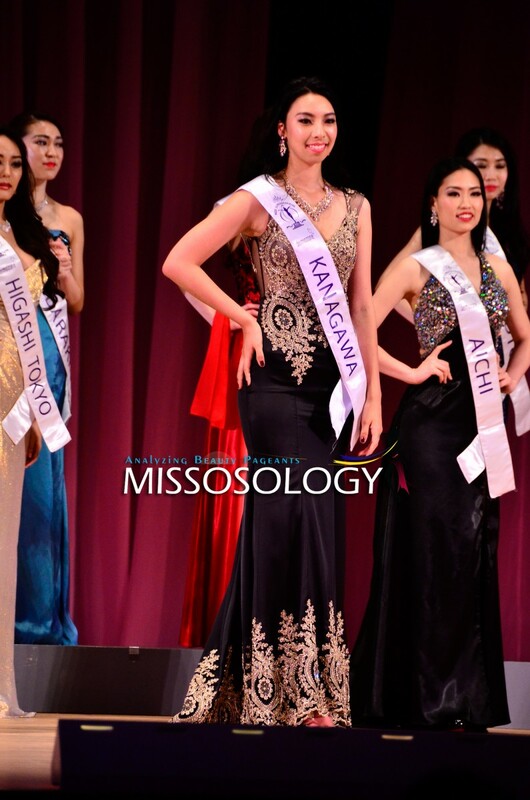 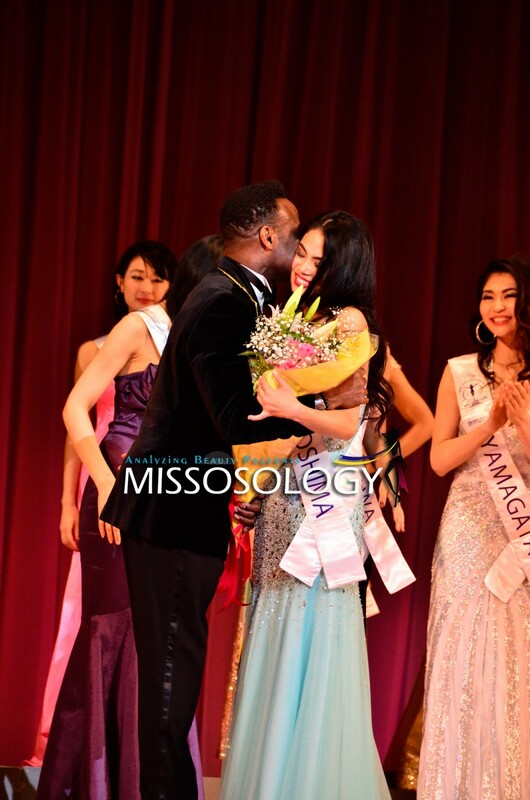 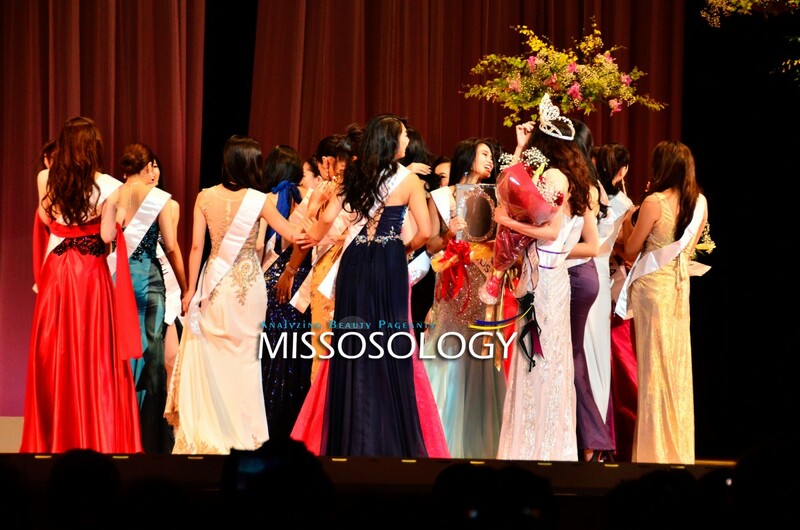 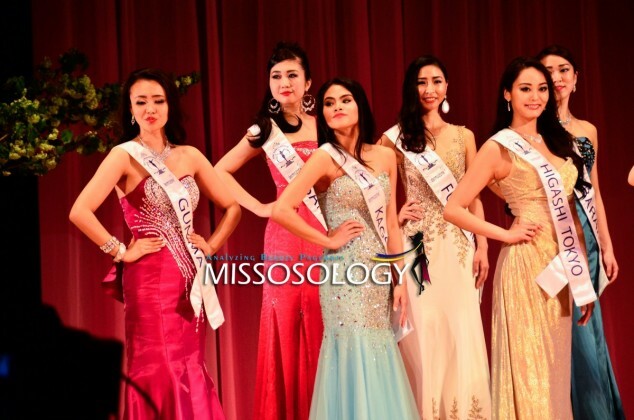 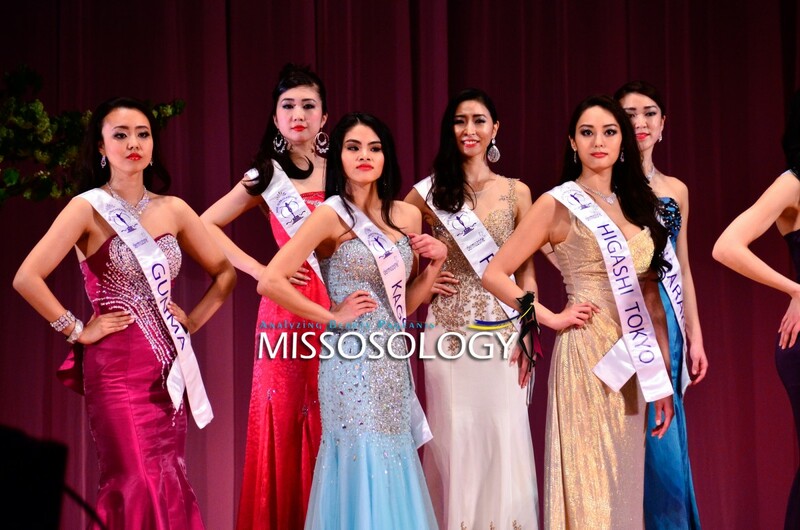 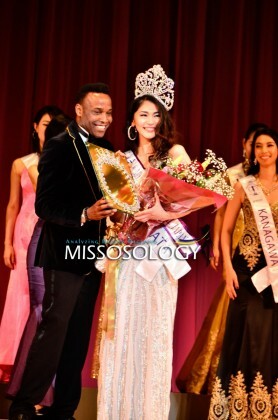 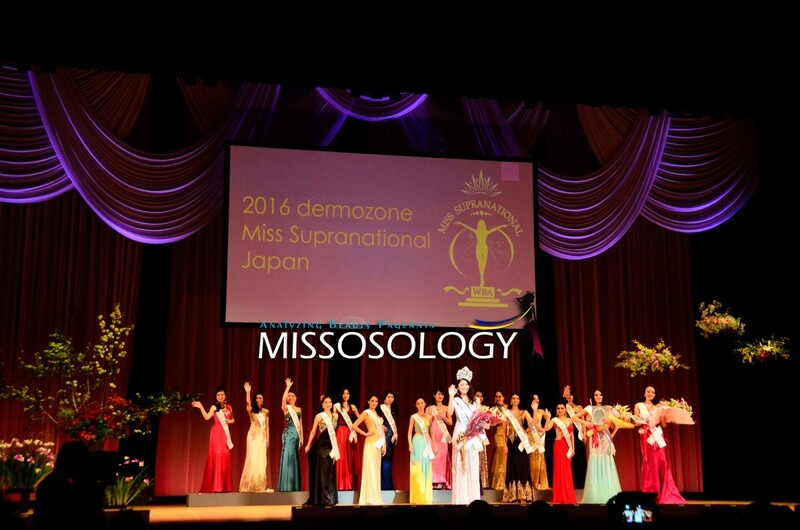 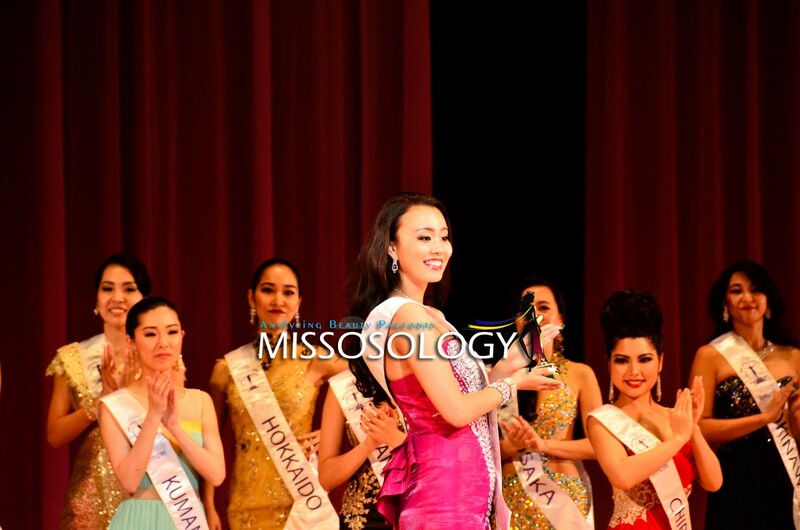 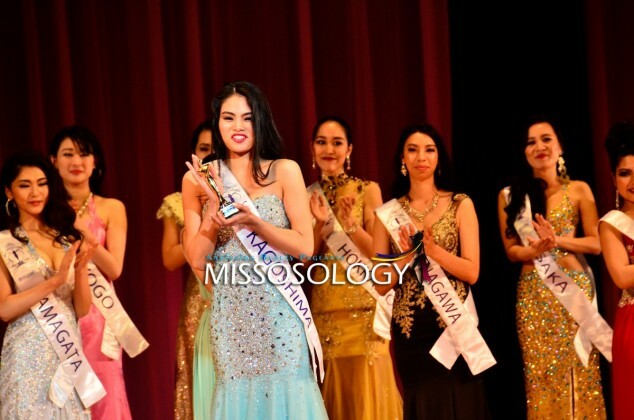 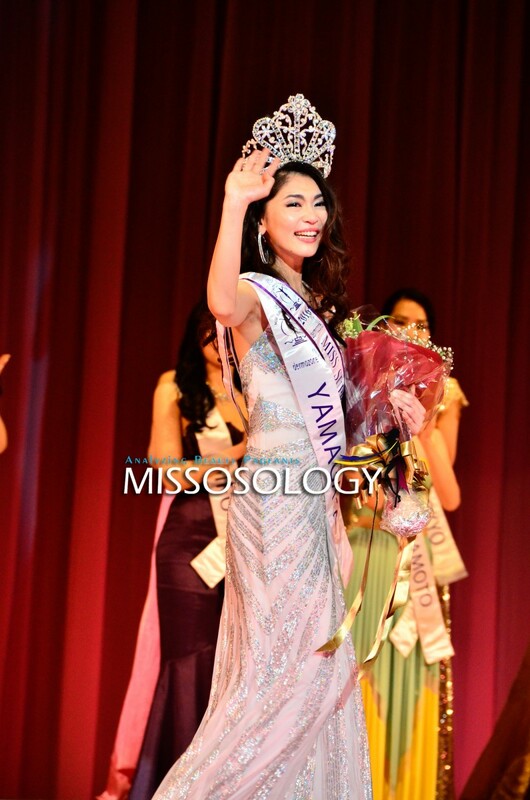 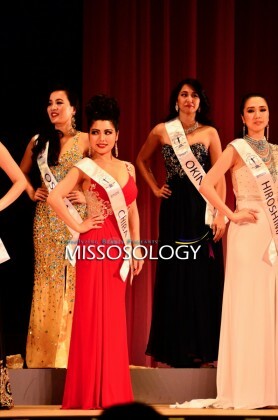 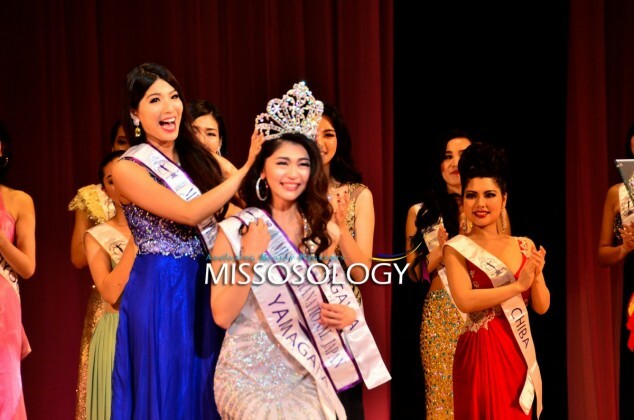 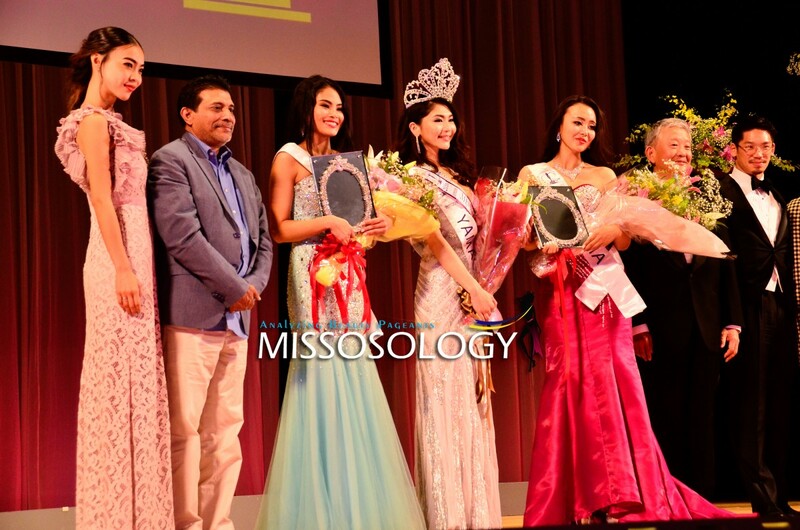 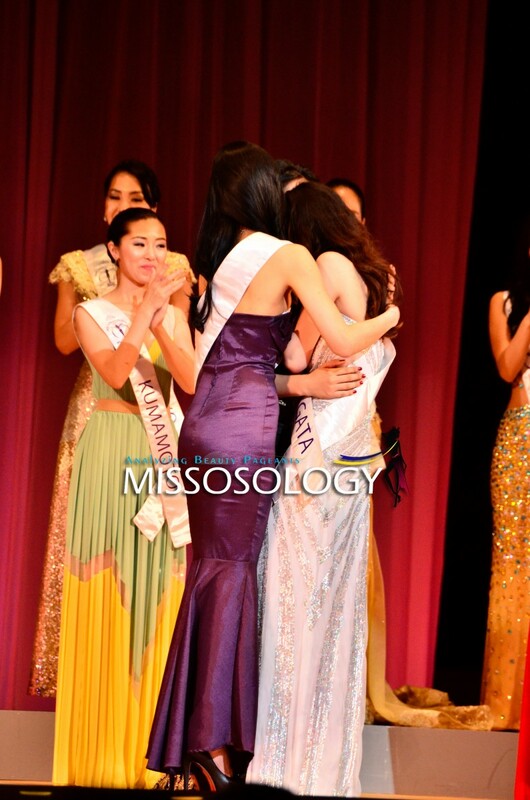 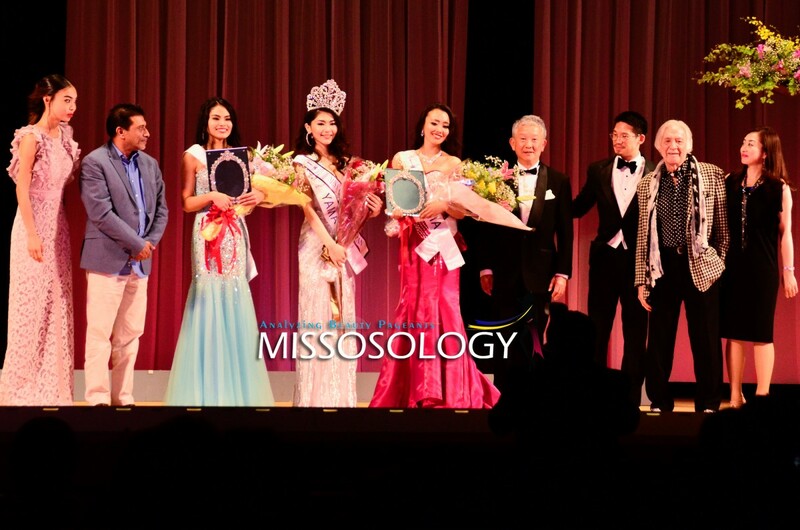 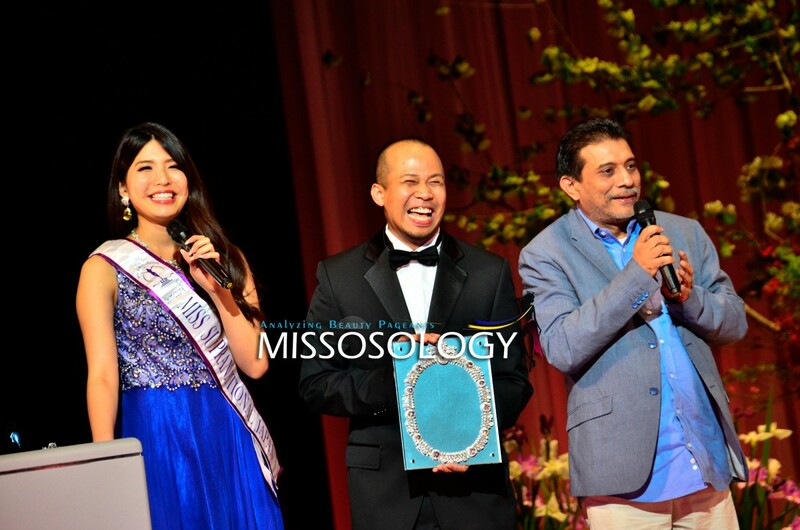 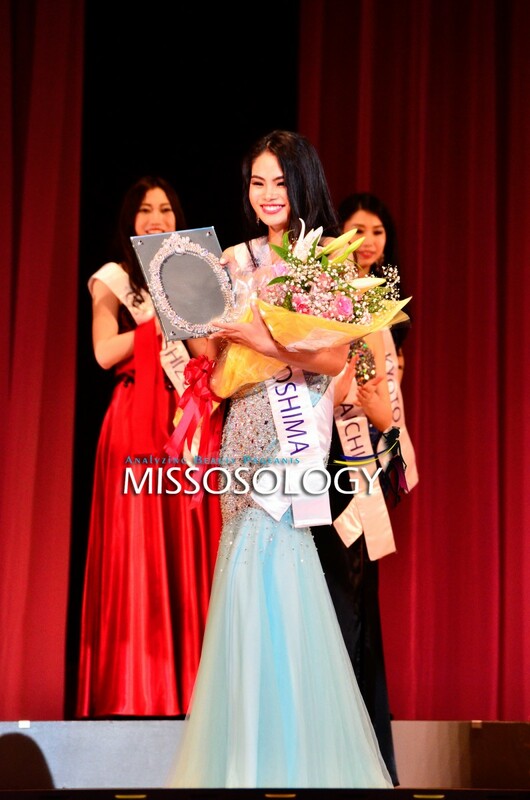 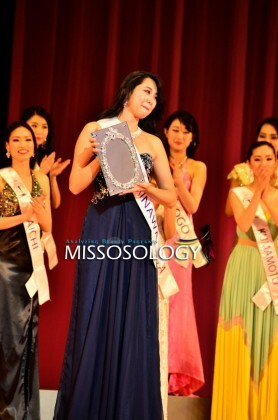 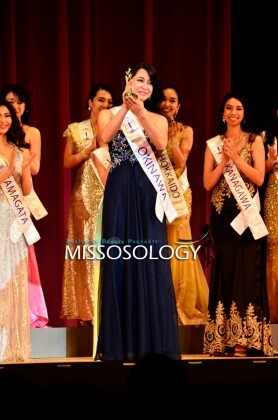 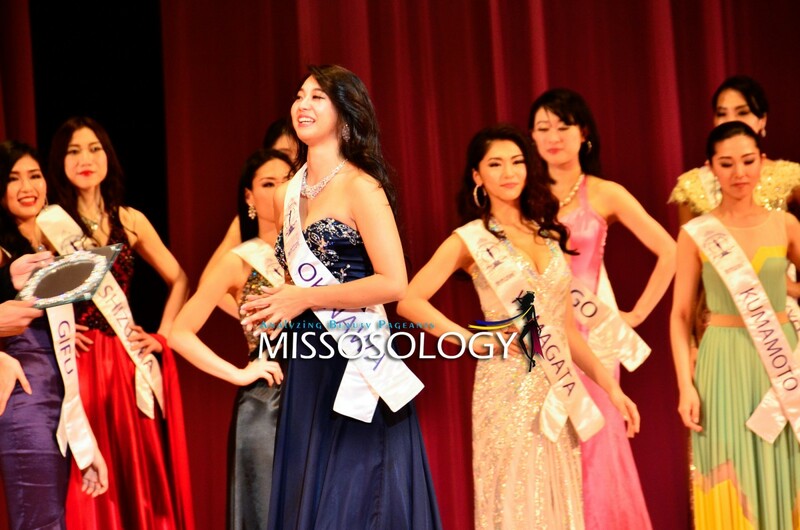 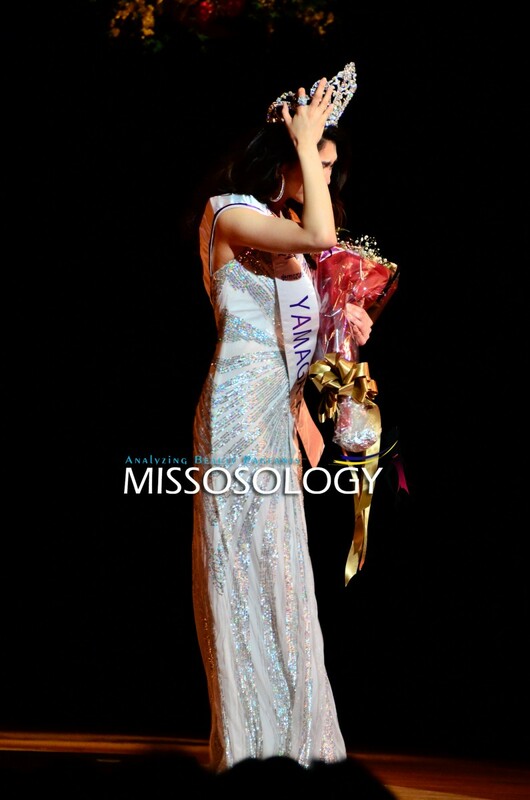 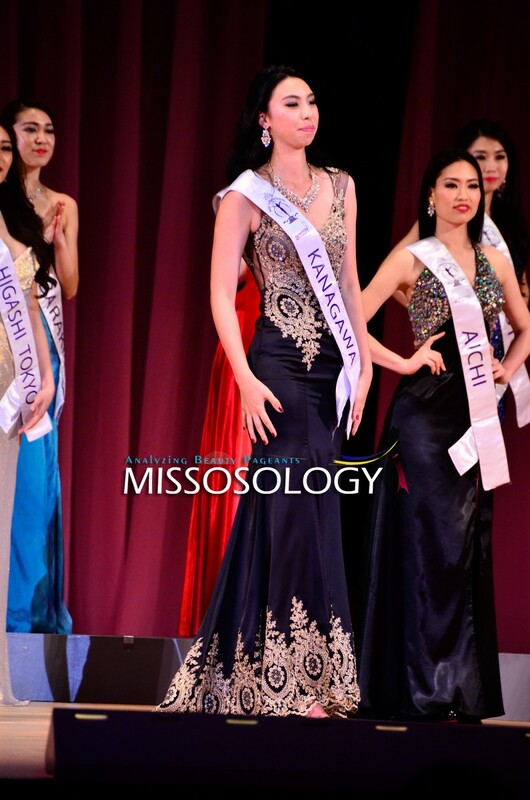 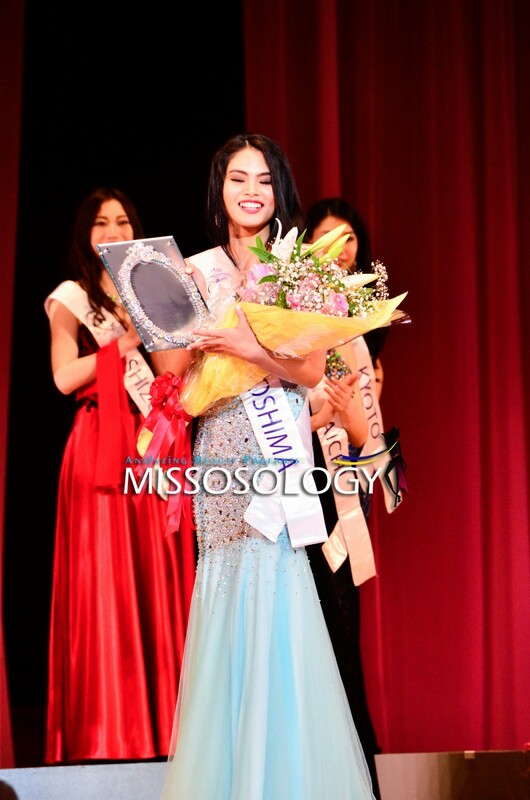 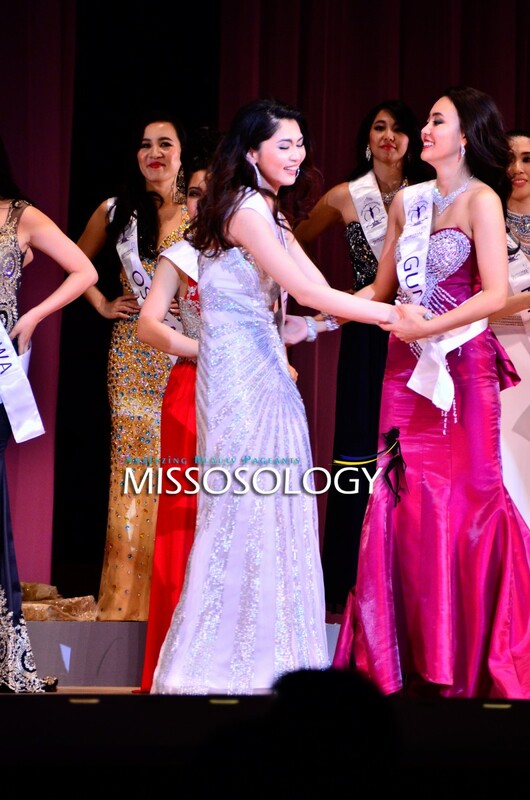 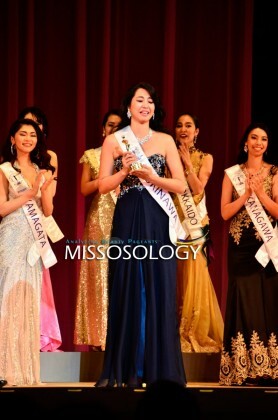 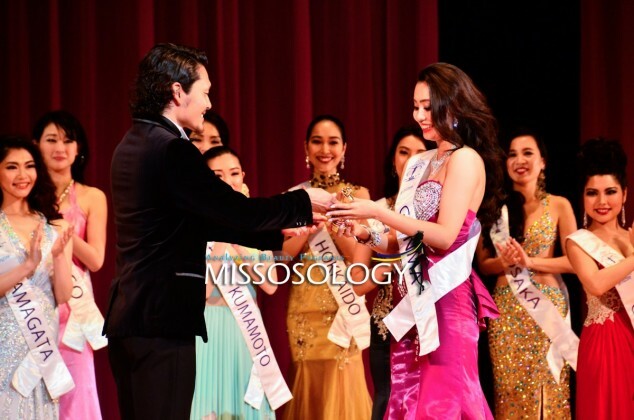 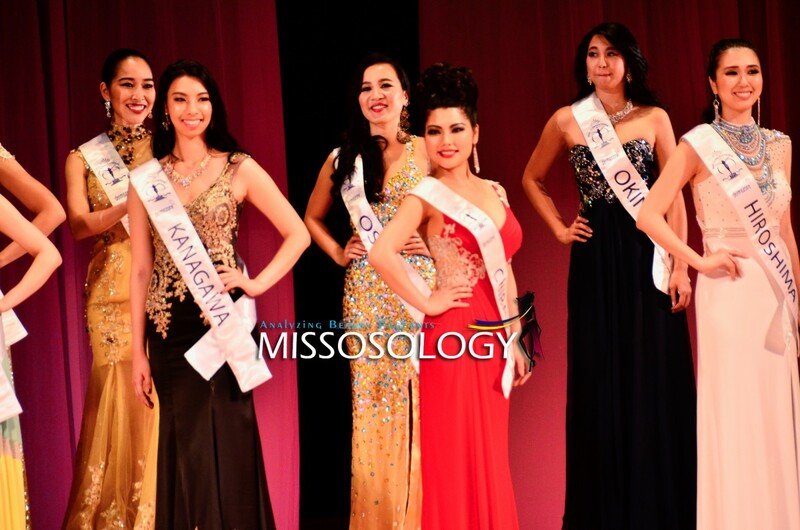 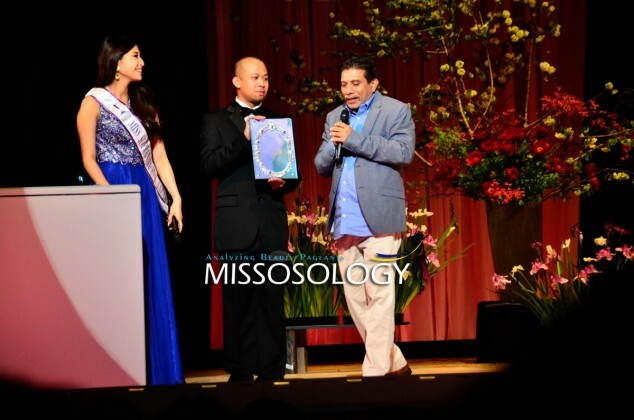 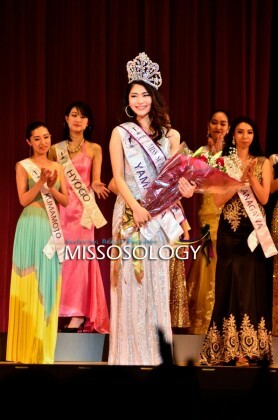 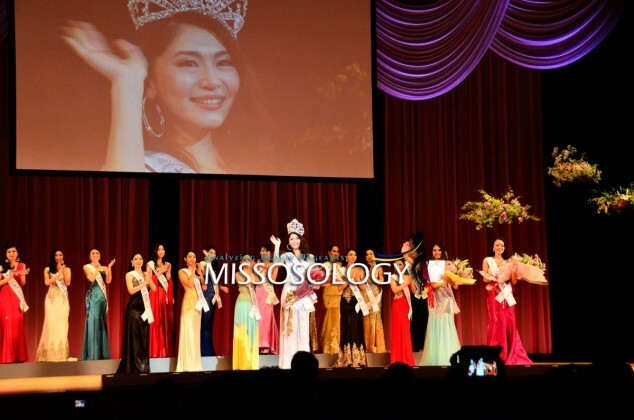 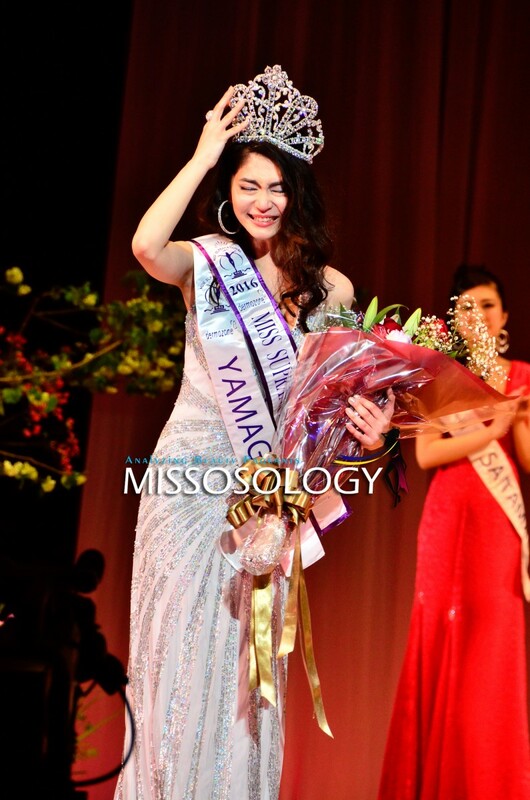 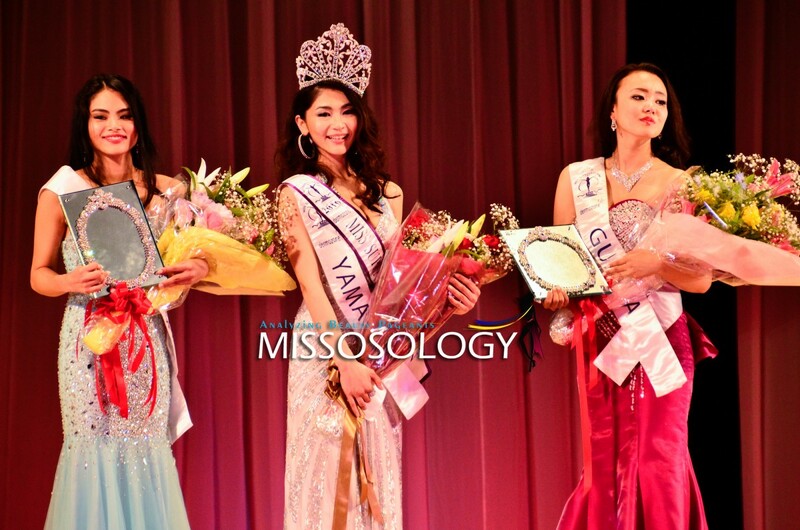 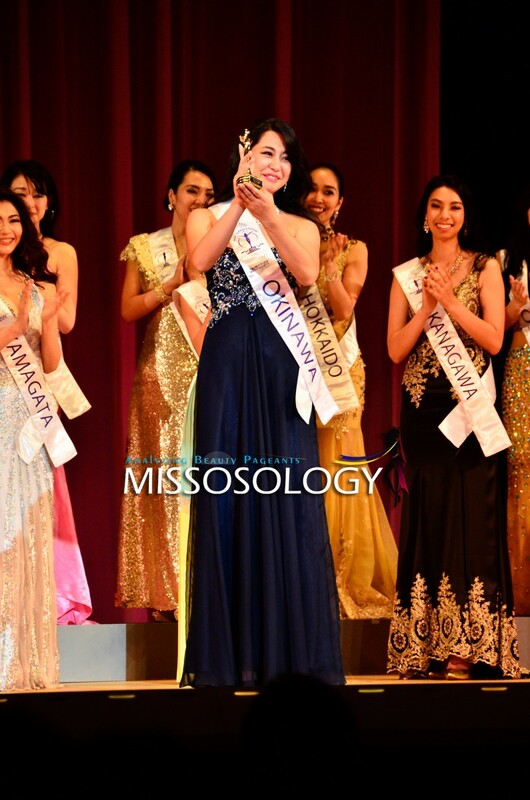 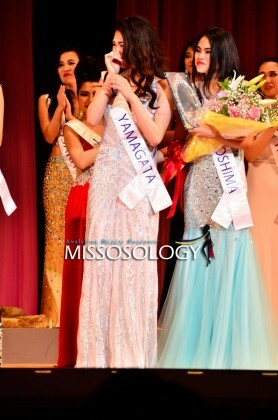 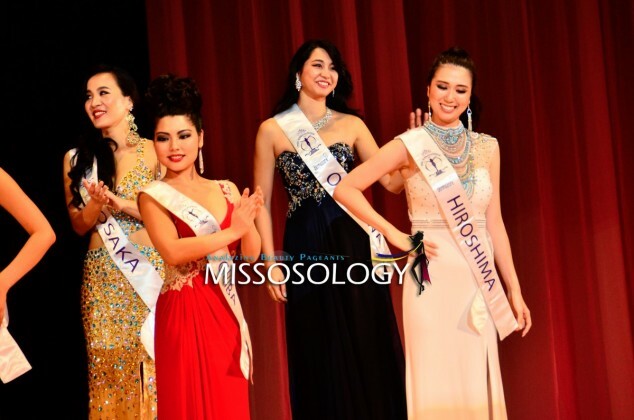 Dubbed as the 2016 dermozone Miss Supranational Japan, 24-year-old Miss Yamagata, Lisa Nagashima, emerged as the winner during a posh pageant held at the Omiya Sonic City in Saitama. 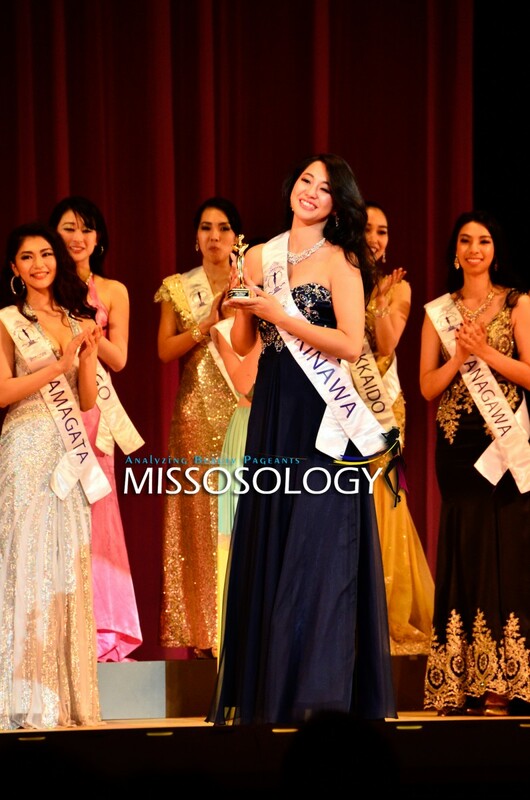 A sports science graduate from the prestigious Hosei University in Tokyo, Lisa (pronounced as Risa in Japanese) currently works as a model and is planning to pursue a career as a sports trainer. 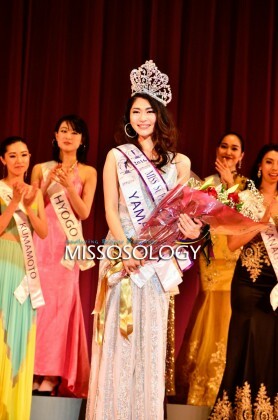 A self-confessed tomboy, Lisa is into touring and loves to hangout with her motorcycle. 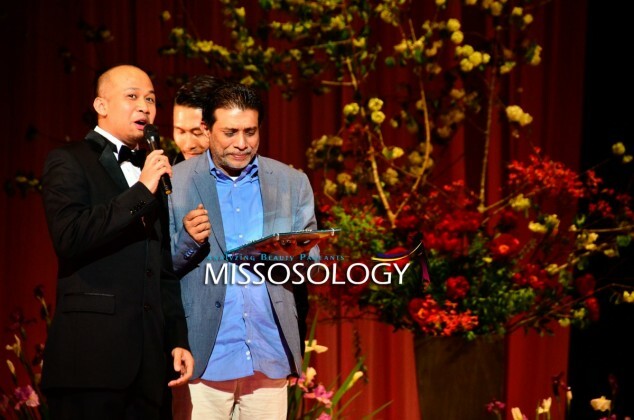 Judging the two-hour competition was headed by Kayapan Satya Dharshan, CEO & Founder of Dermozone Indonesia; Yukako Ono, Director of Lycee Glamorous; Yoshiaki James Horie, Medical Director of Ebisu Beauty Clinic, Bill Hersey, Editor in Chief of Hollywood Report and Tokyo Weekender; and Hiroko Mima, Miss Universe Japan 2008.